Did your furnace break down or you want to replace or upgrade? Gary Woodcock & Sons take professional standards to heart and install the very best. We also do furnaces rentals, contact us for more information. We like using the best and we deal with Keeprite. Summer days can sometimes be too hot. 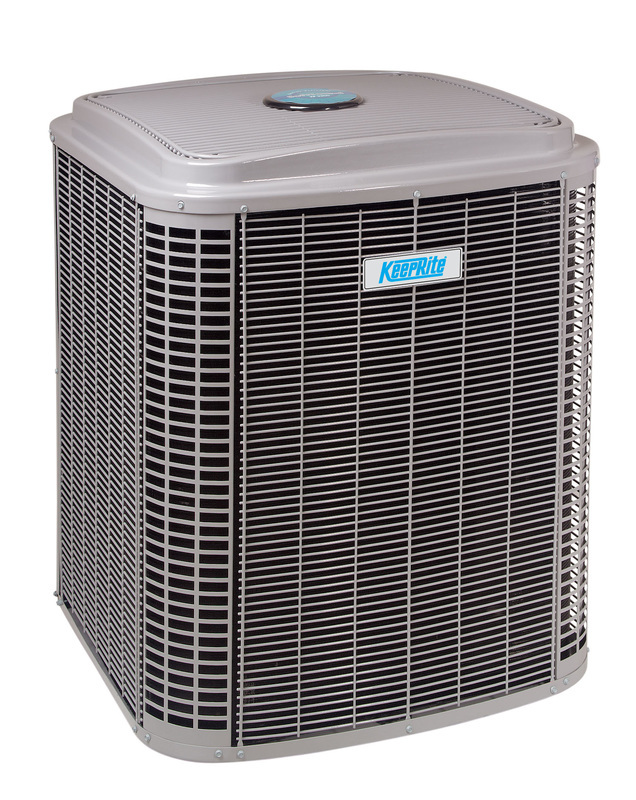 Let Gary Woodcock & Sons install a central air unit for you. Great for those with allergies and want to keep cool without letting the pollen in. We also install Air purifers. We give the best price for the best quality. We service what we sell! We also do rentals, contact us for more information. We like to use the best products for less maintenance so we use Keeprite. Click here to view their products.